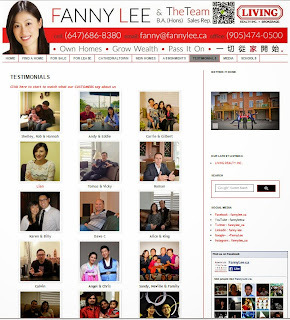 Google+ FANNY LEE & THE TEAM :Own Homes. Grow Wealth. Pass It On. : Looking for a Real Estate Agent? Check Client Testimonials. Looking for a Real Estate Agent? Check Client Testimonials. Looking for real estate agent represent you in your important property transaction(s)? You ought to ask for their references. We have our client video testimonial readily ‬available on our YouTube channel. 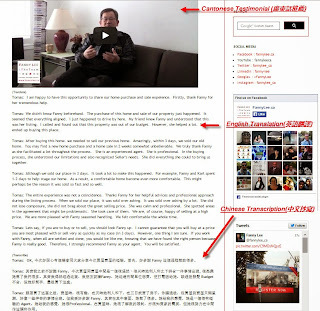 In addition, we have the transcript and translation (if needed) on our Testimonial Page. Here is the post on Tomas' testimonial. Contact us to find out how much would your home sell for in the current market.